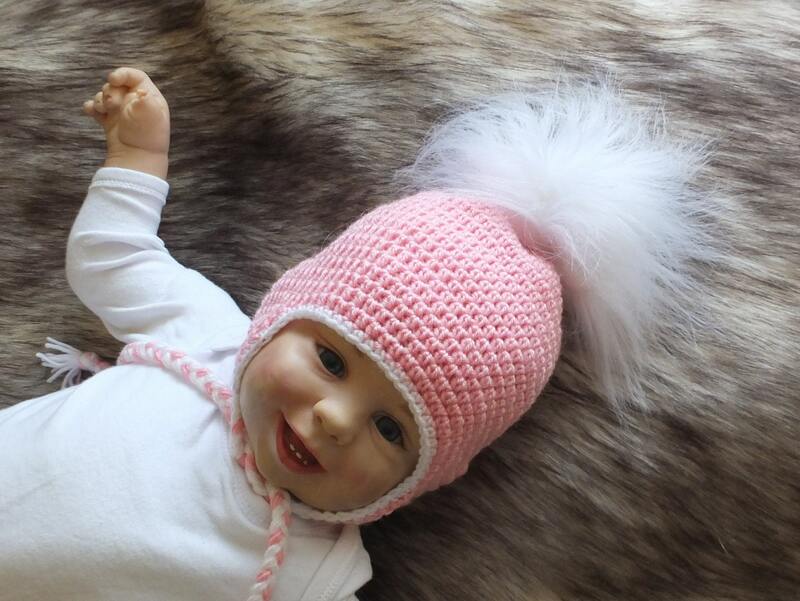 These pink booties and hat are warm and cozy. Made with a soft blend of wool and acrylic yarn (a wool-free option is also available upon request). They make a unique gift for baby girl. Yarn - 25% wool and 75% premium acrylic blend. 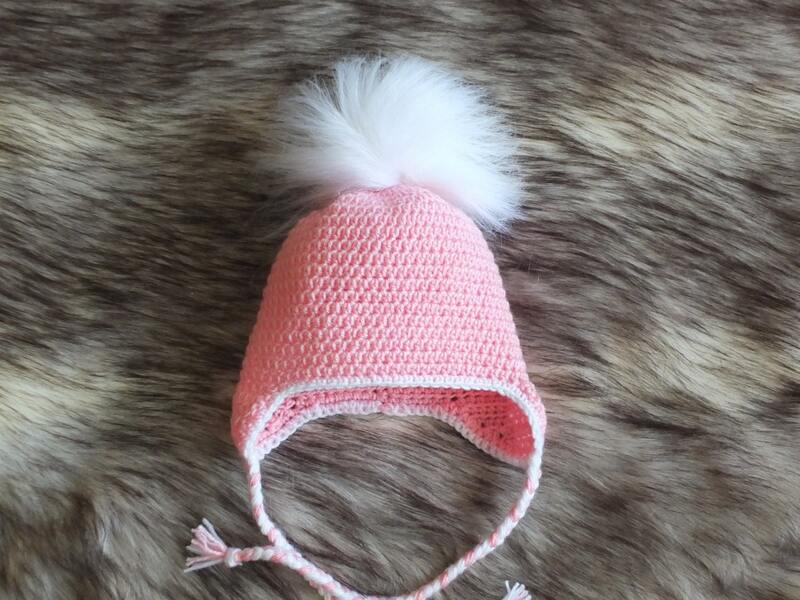 If you would like these booties and hat in a different color than this listing with white fur, feel free to send me a message and I would be happy to create a custom order for you.